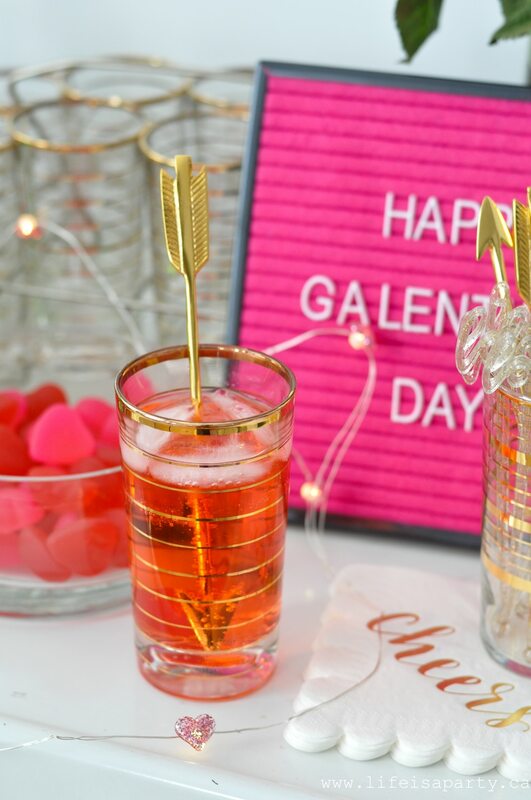 Galentine’s Day Cocktail and Bar Cart -invite your girlfriends over and celebrate with a pretty Valentine’s Day Bar Cart and a Dirty Shirley (a grown up alcoholic version of your favourite girlhood drink)! 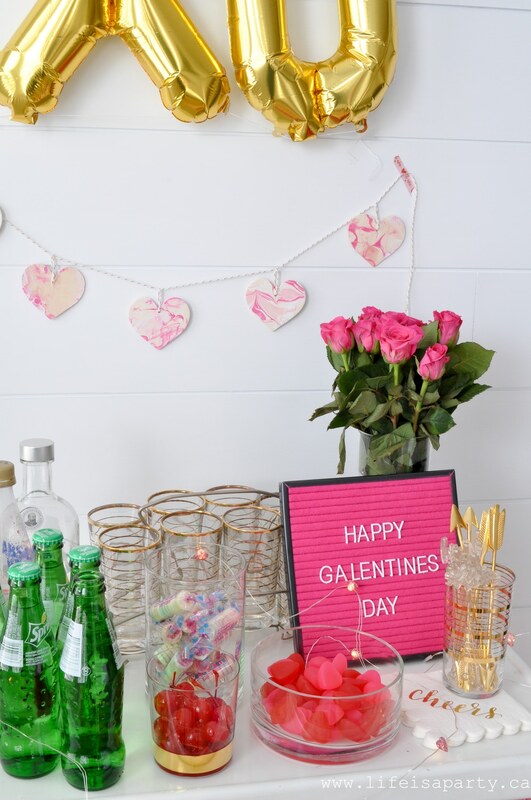 It’s almost time for Galentine’s Day and that calls for a fun cocktail and a cute bar cart to celebrate love with your girlfriends! 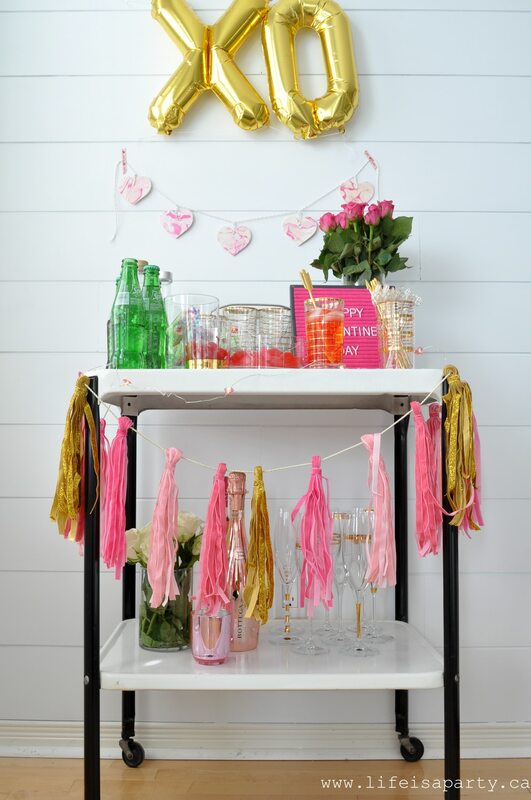 We made a grown-up version of our childhood favourite Shirley Temples. 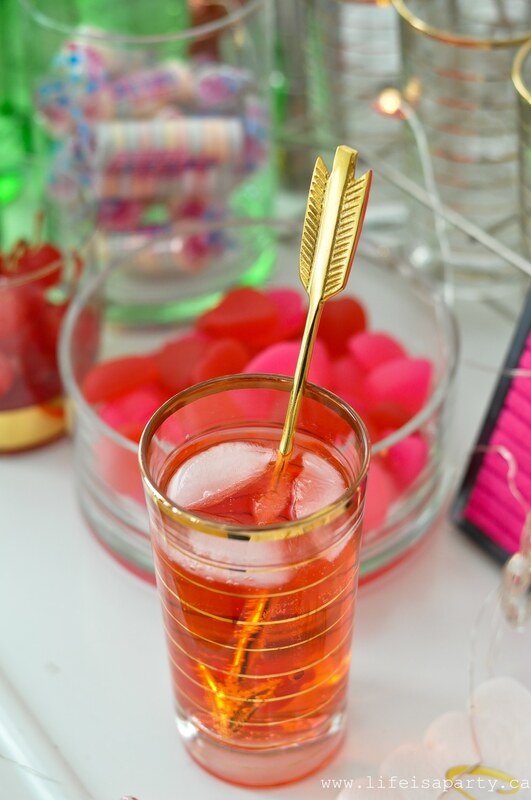 These Dirty Shirleys have all the sweetness and fun of your girlhood memories, with the addition of a little alcohol for your grownup pleasure. 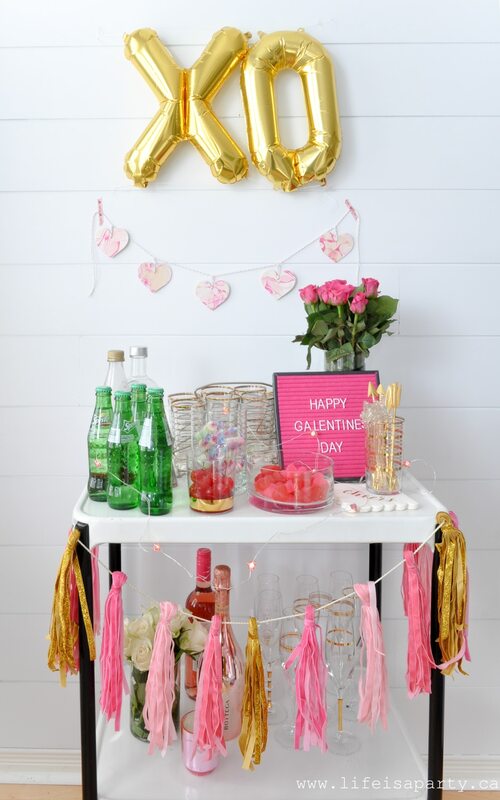 I used my bar cart and decorated it for Valentine’s Day. 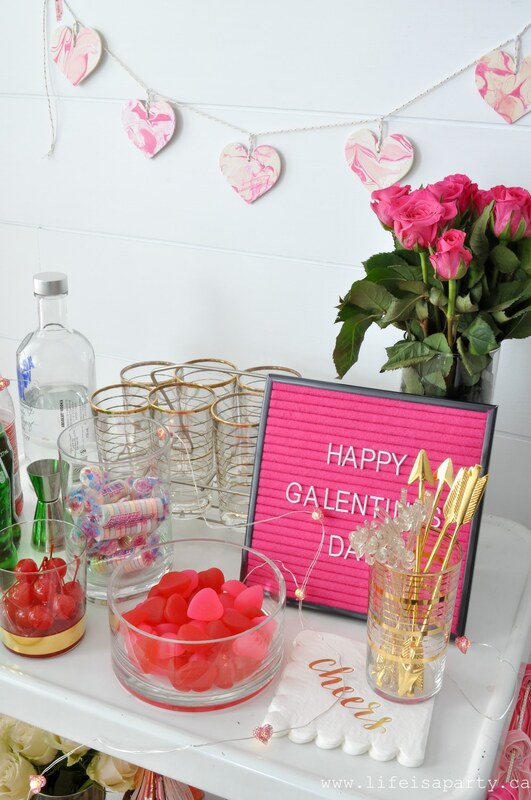 Every Galentine’s Day needs pretty flowers, some candy, and some great girly drinks -check, check, check. 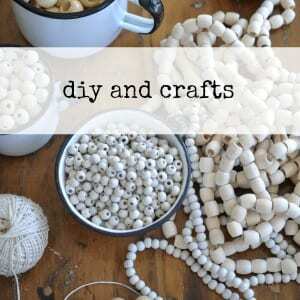 The heart garland is a DIY marble -tutorial coming soon. 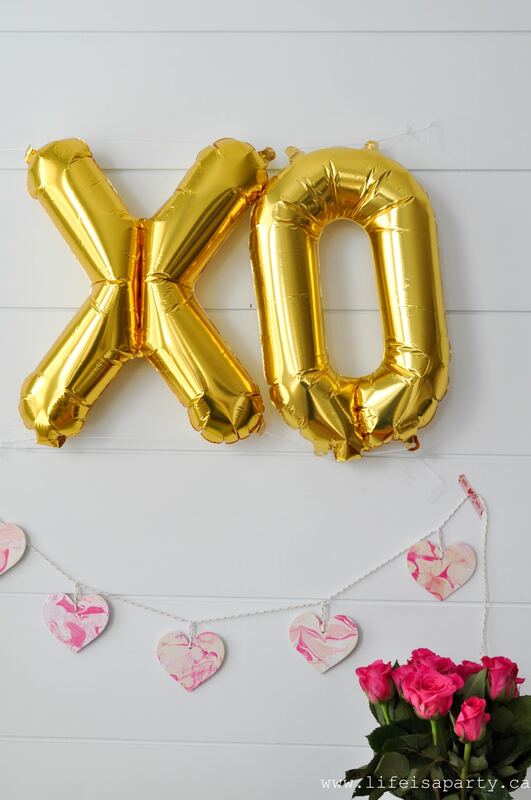 On the wall above I used a sweet X and O balloon. 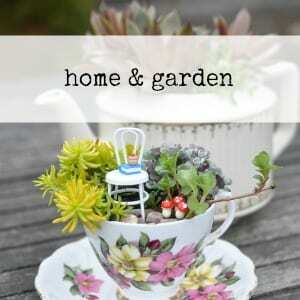 We could all use a little kiss and hug, right? 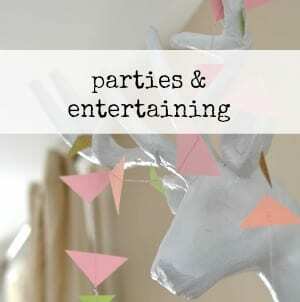 Pick them up at the party store. 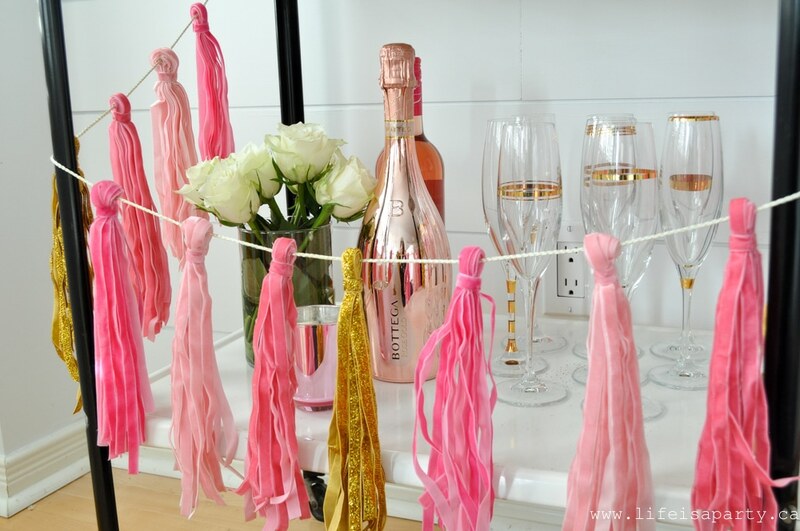 They’re filled with air and hung on string so they’re really convenient since you don’t need helium. On top of the bar everything is set up for the signature cocktail of the night -our Dirty Shirleys. 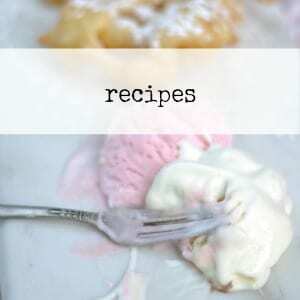 Add grenadine -1/2 to 1 oz depending on how sweet you like it. 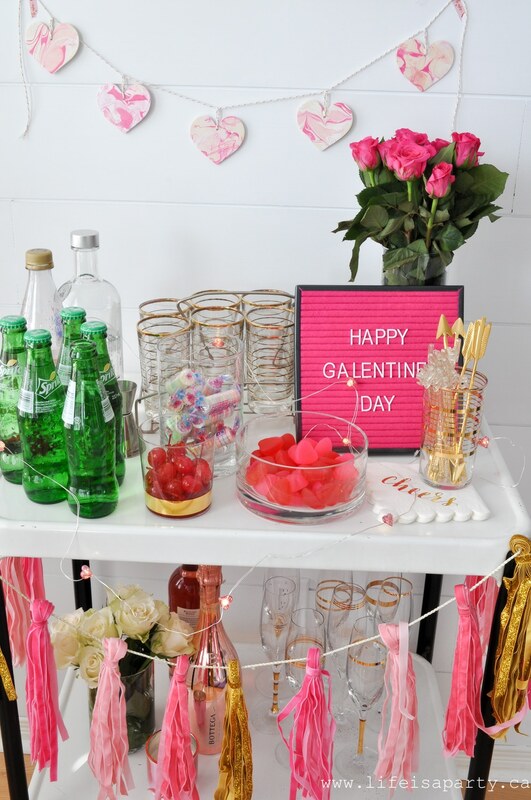 On the bottom shelf of the bar cart a few more fun options for the night, some rose, and some sparkling wine -because a girl loves choices. 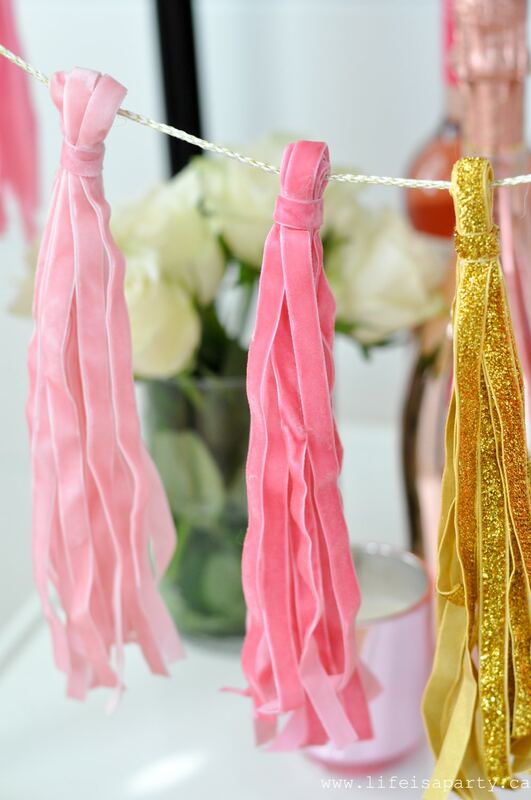 And how pretty is this velvet ribbon tassel garland from Target? With the perfect bit of sparkle. 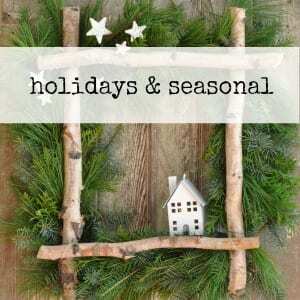 I hope you get a chance to celebrate this year with all your girl friends. 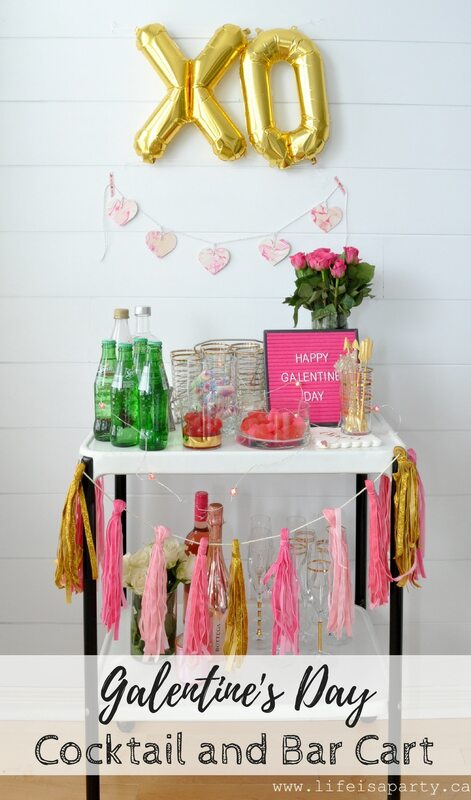 And I hopefully this fun bar cart and our grown-up Shirley Temples the Dirty Shirley, has given you a few new ideas. 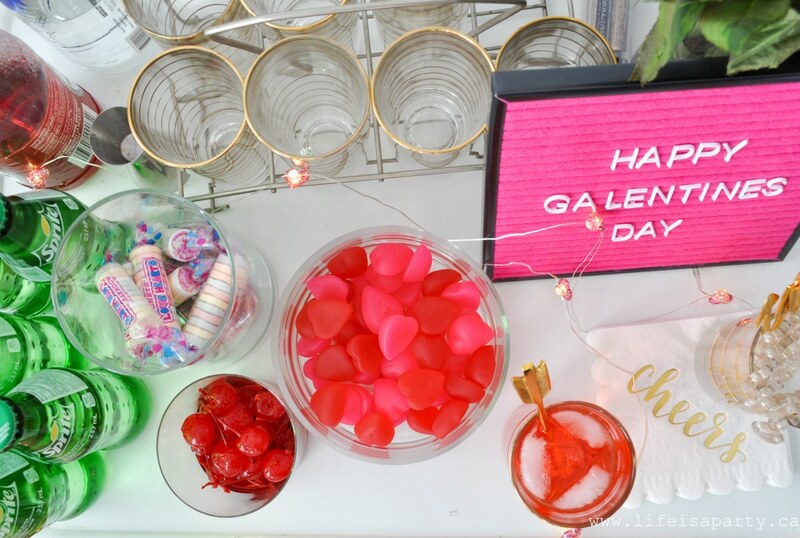 With a Galentine’s Day Cocktail and Bar Cart, life really is a party!